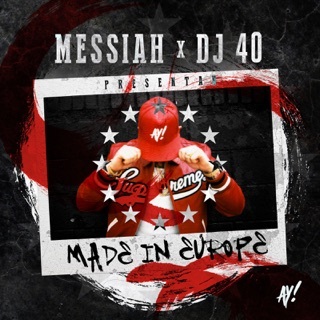 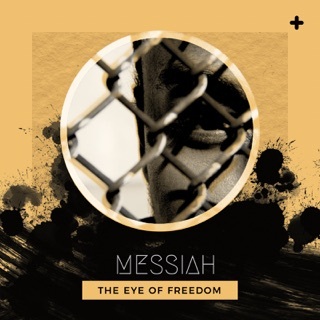 Messiah boosted his already considerable profile by hopping on the border-crossing remix of Cardi B’s smash “Bodak Yellow” in 2017. 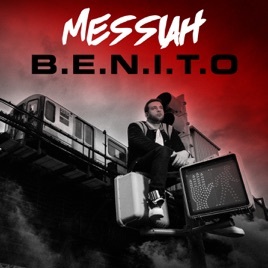 While he could have gone smooth in search of radio spins after a star turn like that, the ruthless Harlem rapper instead reaffirms his devotion to the rawest side of Latin trap on B.E.N.I.T.O.. 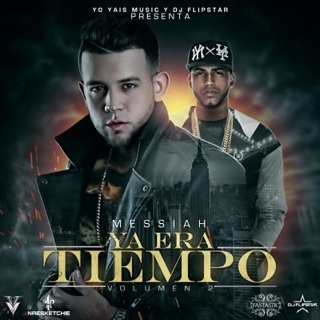 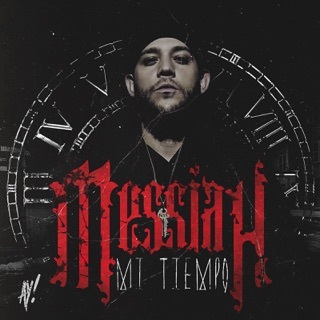 The brutal slap of “Teníamos” spurs the Dominican mic fiend to his most tongue-twisting and tough-talking rhymes, while twists like “No Te Detengas” weave in unexpectedly plush jazz samples without remotely softening Messiah’s relentless flow.